No zen in sight as Sheila untangles a yoga instructor's murder. After solving a murder on transatlantic cruise and another one in her new small-town dog park, writer Sheila Mackey finally approaches the next phase of her career and continues to settle in to Haines Tavern, Kentucky. 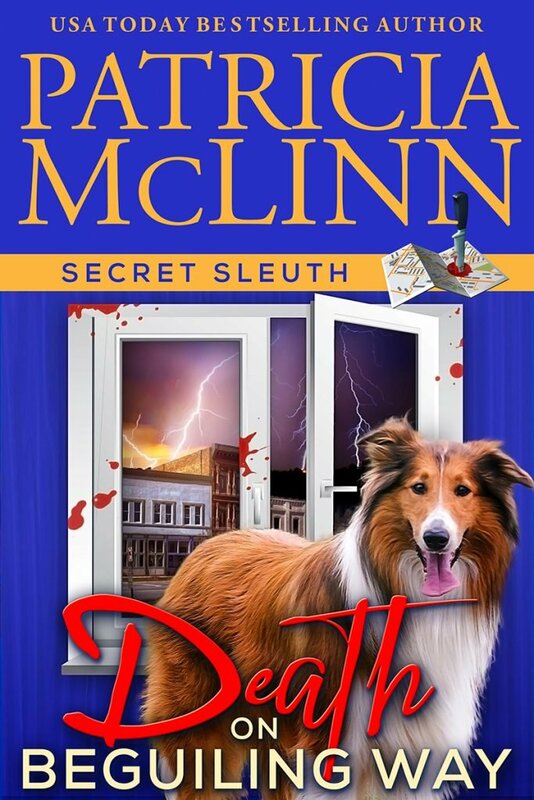 This whodunit with humor is the third book in USA Today bestselling author Patricia McLinn’s new cozy mystery series, Secret Sleuth, which begins with a murder on a transatlantic cruise in Death on the Diversion. In Death on Torrid Ave. and later books, accidental investigator Sheila Mackey returns to dry land in the Midwest, where mysteries abound in her new small-town home.